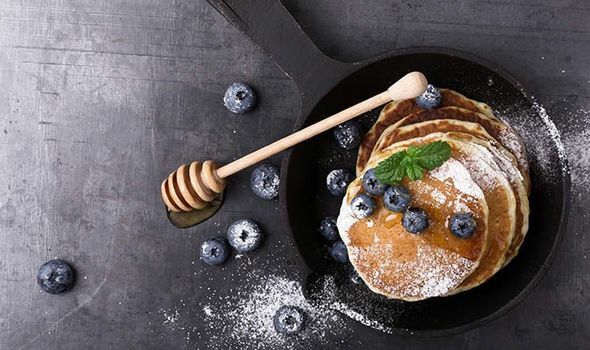 Pancake Day 2019 date: When is Pancake Day – why is Pancake Day so late? PANCAKE Day is approaching and Brits across the nation will soon get ready to enjoy the heavenly batter. But when is pancake day and why is pancake day so late this year?